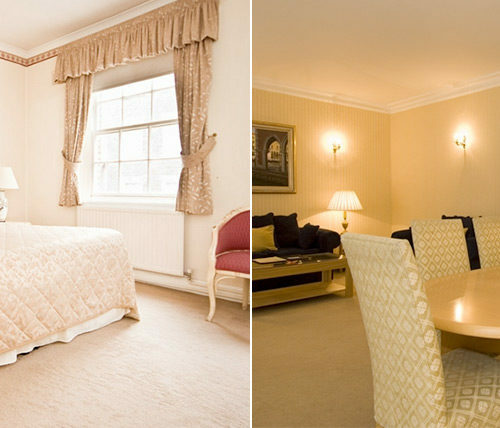 Situated in the heart of Mayfair, surrounded by the wonderful attractions that London has to offer. 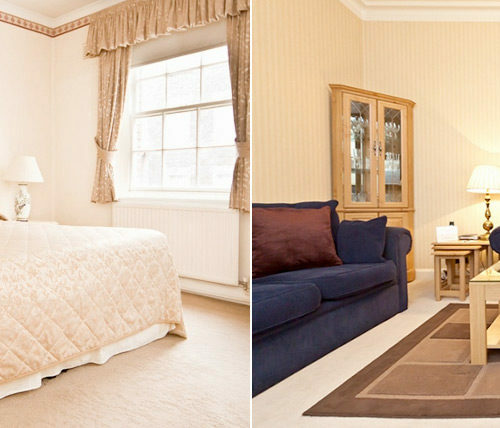 The Chesterfield Apartments offer the ultimate in luxurious accommodation in what was previously the home of world famous author and playwright William Somerset Maugham. 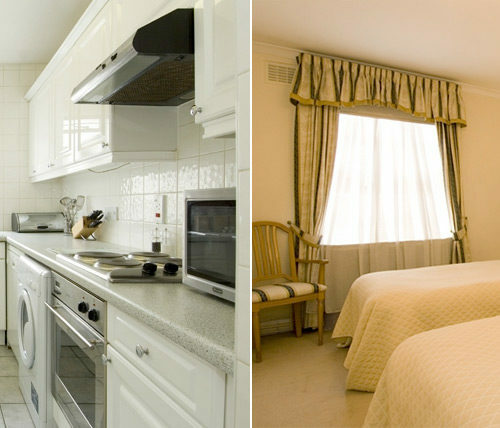 The apartments have all been totally renovated and are lavishly furnished as well as being spacious; they offer unsurpassable quality and comfort whether it is a one bedroom apartment or a large family four bedroom apartment. All apartments are fully equipped with a microwave, dishwasher, washing machine, TV/video, CD/stereo system, as well as a television in the master bedroom. 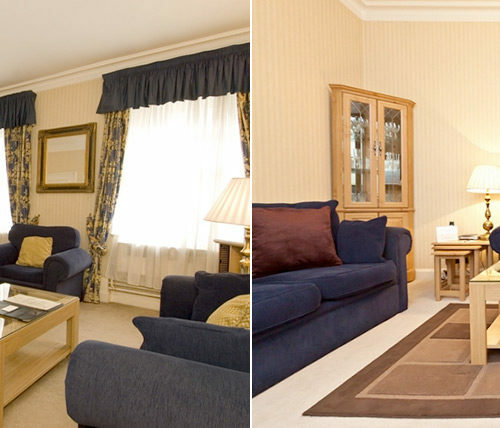 Flats are serviced 5 days a week (7 days by special arrangement). 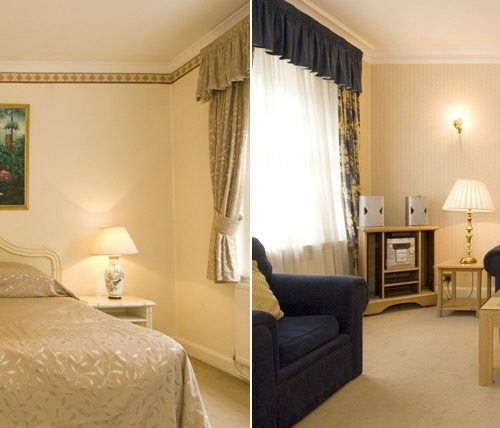 This period building has a resident house manager and manageress, a video entry phone system and a lift. A complimentary video film service is also available as well as a number of other extras to ensure that our clients enjoy a comfortable stay. 24-hour security is provided throughout the summer season. These prices are exclusive of VAT AT 20% but inclusive of all services and facilities.